Celebrate the cultural and historic significance of Panama on a guided tour that highlights the country's past, present & future and the famous Panama Canal. 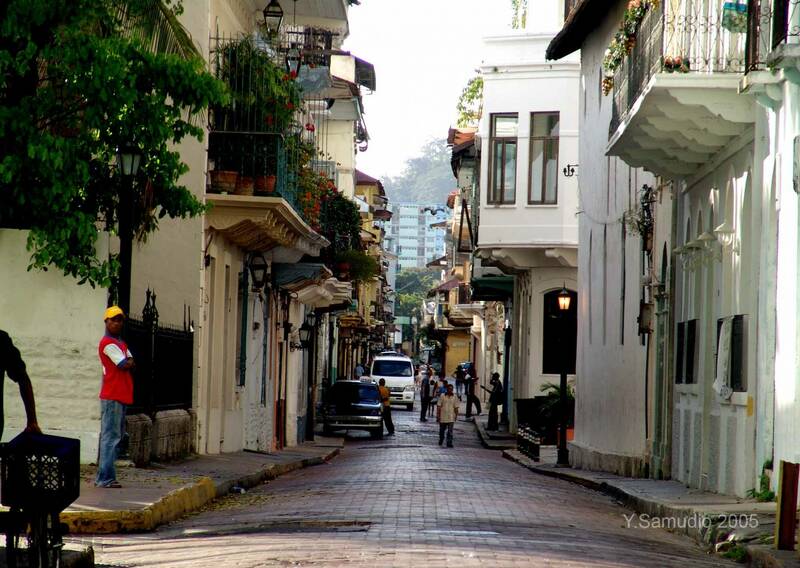 Then you will visit the “Casco Antiguo” or Colonial Panama, a UNESCO World Heritage Site. 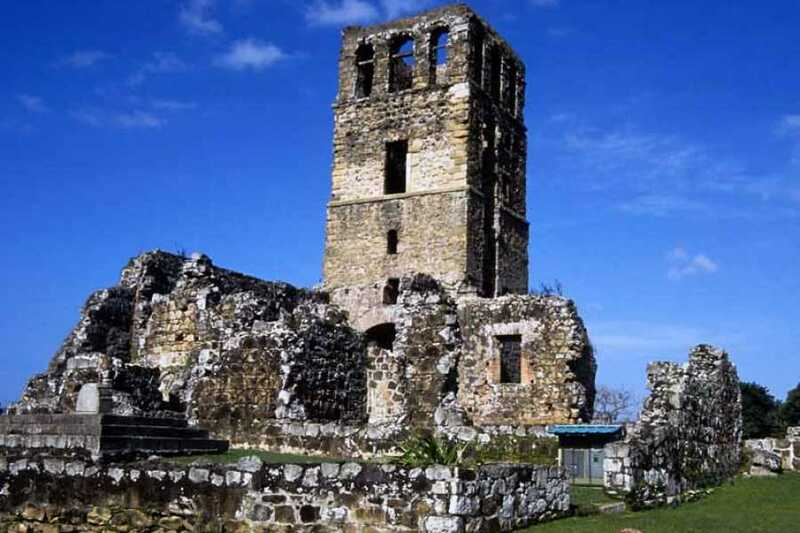 Enjoy a 45-minute walk at Colonial Panama observing the different architecture that this city offers and spend some time discovering this unique place. 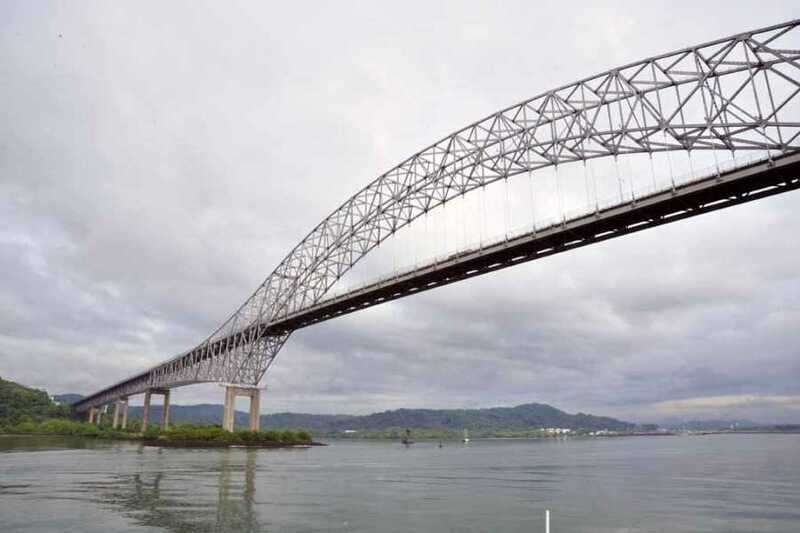 Re-board your transportation for a Panoramic Tour of Modern Panama City, where you will pass thru the famous Causeway of Amador (fomer Fort Amador) & the newest areas of this cosmopolitan City. The order of the visits can vary depending on the operational needs. 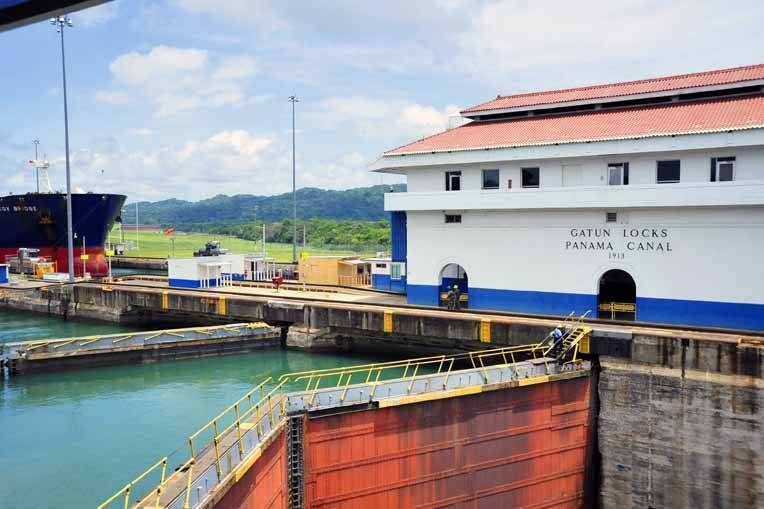 Visit the Miraflores Locks Visitors Center, where you can take the opportunity to pause and view the enormous ships that make their way through the Panama Canal. Visit the four exhibition halls, organized by themes that constitute the heart of this center. 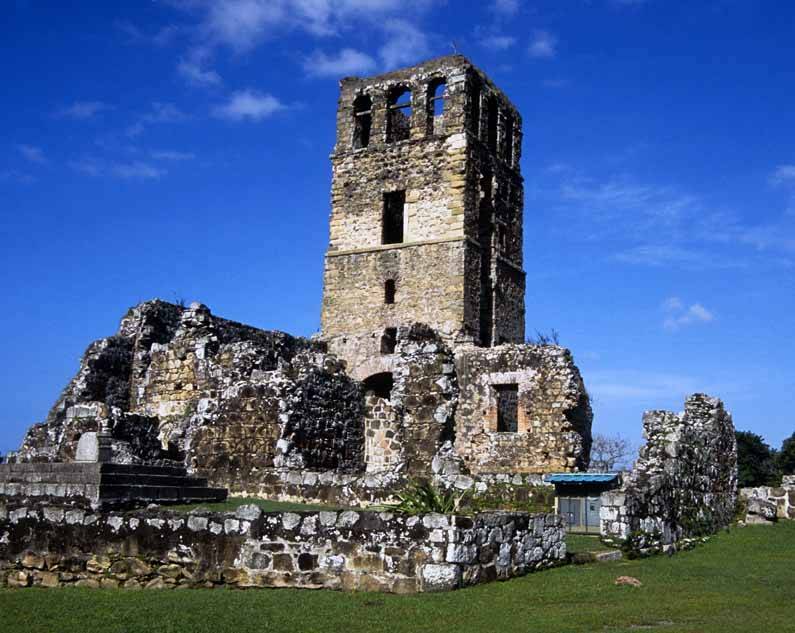 Follow this amazing experience by visiting the Colonial Panama City or “Casco Antiguo”, founded in 1673 by French colonists. While walking thru the area, you will notice the influences through the changes in architecture, representing a wonderful blend of French, Spanish and Italian styles, receiving historical information from your professional guide. 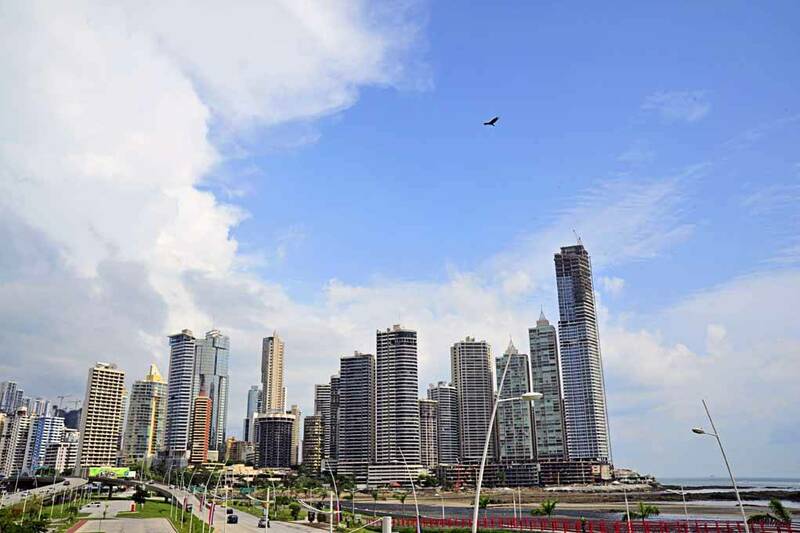 Enjoy a spectacular view of the famous Panama Skyline while traveling via the Causeway to the former Fort Amador. The Amador Causeway was built from excavated material during Canal construction; it took 18 million yards of solid rock extracted from the famous Culebra or Gaillard Cut of the Panama Canal to build this Causeway. The Causeway was formerly part of a military base, which has been now transformed into a flourishing tourist attraction and marina. 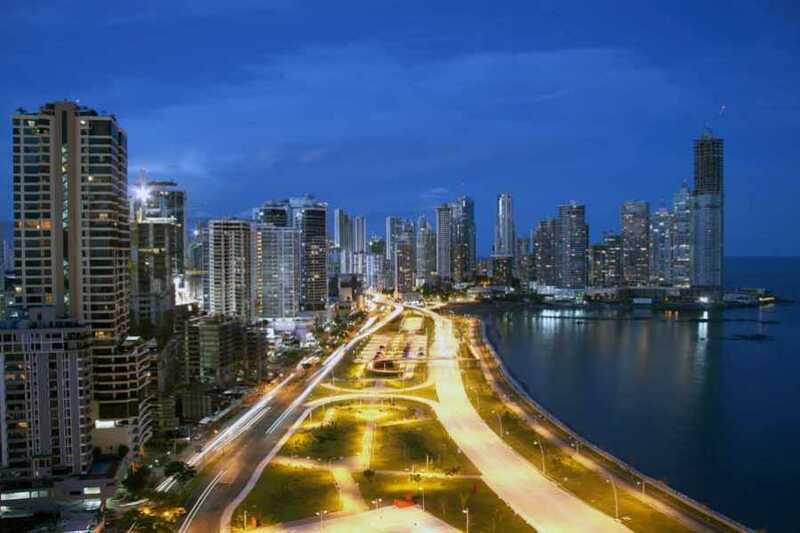 Then, it is time to go back to the Hotel, filled with knowledge and history making your stay in Panama far more interesting.